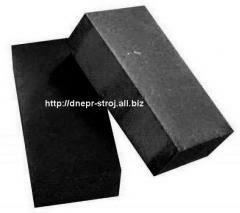 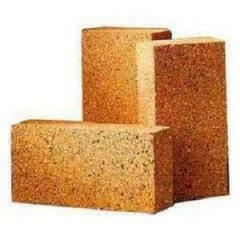 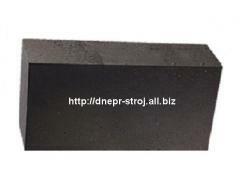 The lightweight fire-resistant brick of ShL-1,0 No. 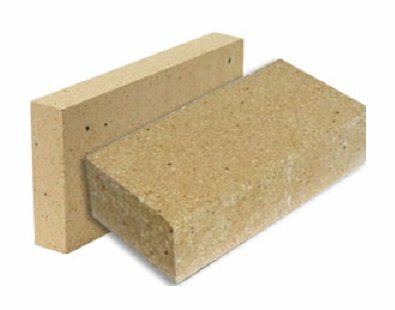 57 is applied as thermoinsulating material in working lining of furnaces, the intermediate isolation of furnaces which is not exposed to mechanical impacts, impacts of fusions. 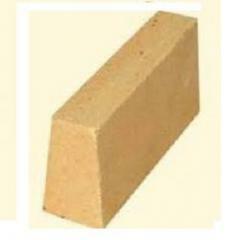 Unbelievable price on Brick lightweight ShL-1,0 No. 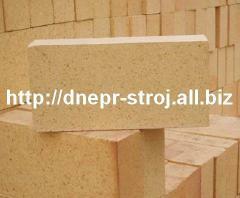 57 in Dnipro (Ukraine) company NPP Dnepr Stroj.